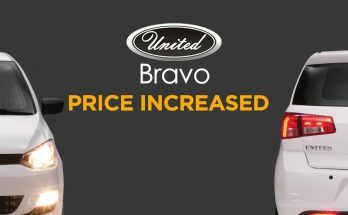 Is United Testing the Bravo Automatic? 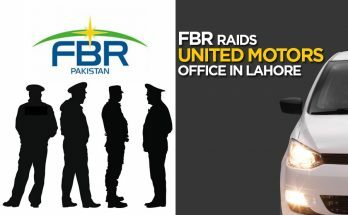 March 25, 2019 - by UsmanAnsari - 4 Comments. 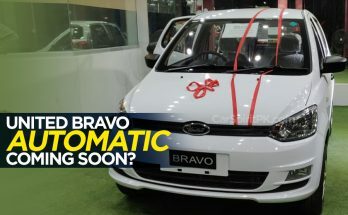 United Motors, the makers of United Bravo hatchback in Pakistan are working on to introduce an automatic transmission variant for their 800cc hatchback. 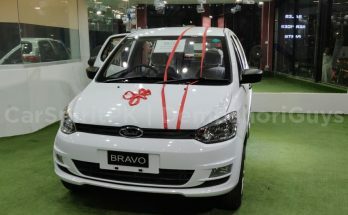 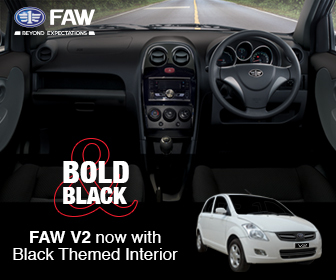 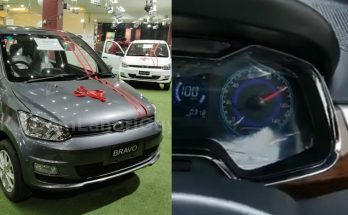 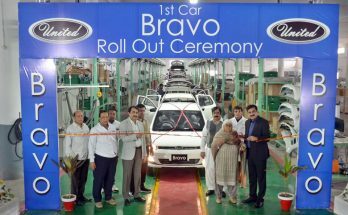 Following the footsteps of every other auto assembler in Pakistan, United has now increased the price of its newly launched Bravo hatchback. 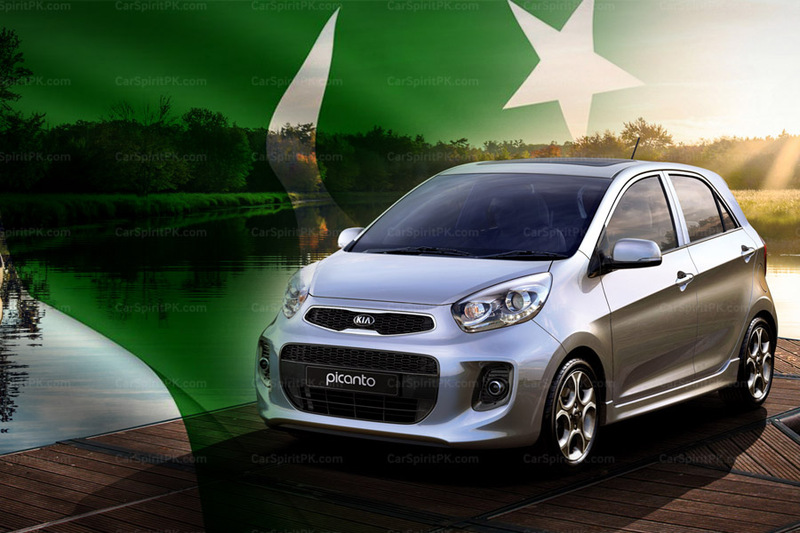 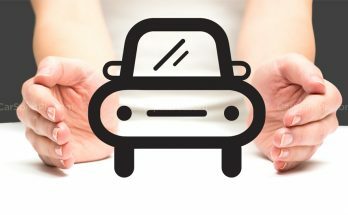 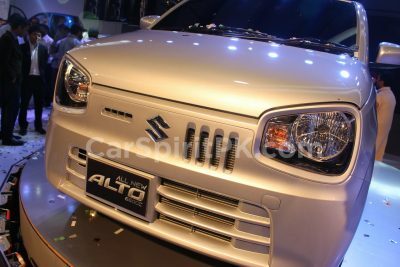 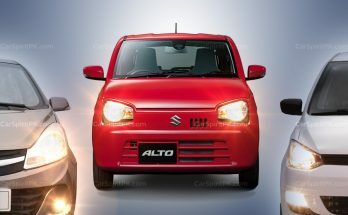 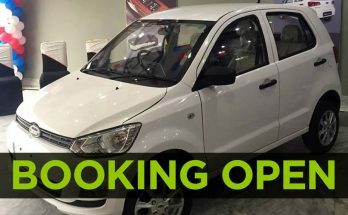 Find out which is the best vehicle to buy in Pakistan under PKR 1.5 million price range. 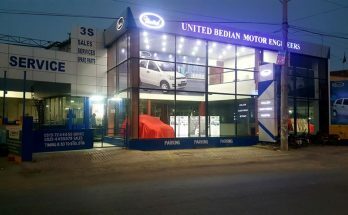 November 26, 2018 November 26, 2018 - by UsmanAnsari - 2 Comments.